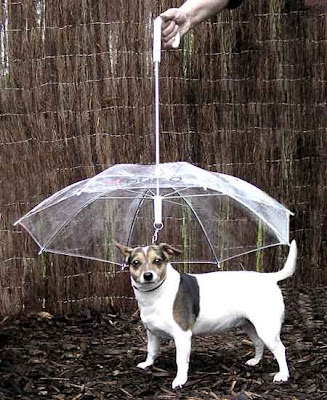 15 Cool Umbrellas and Stylish Umbrella Designs - Part 7. Collection of 'Cool Umbrellas and Stylish Umbrella Designs' from all over the world. 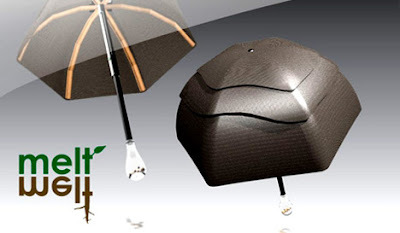 Sustainable Umbrella by Chelsea McLemore: A creative umbrella from Mclemore; the umbrella consists of everything you need to start a small garden. 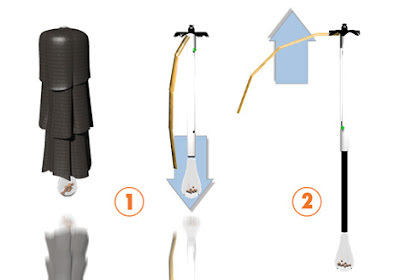 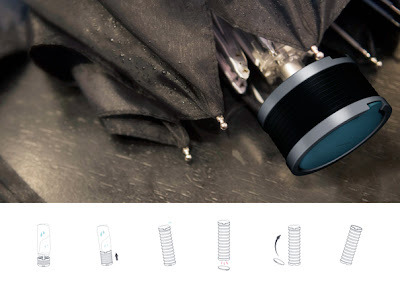 Smart Umbrella: The handles are redesigned and they work as a water catcher and are wide enough to take in the water by placing the umbrella upright. 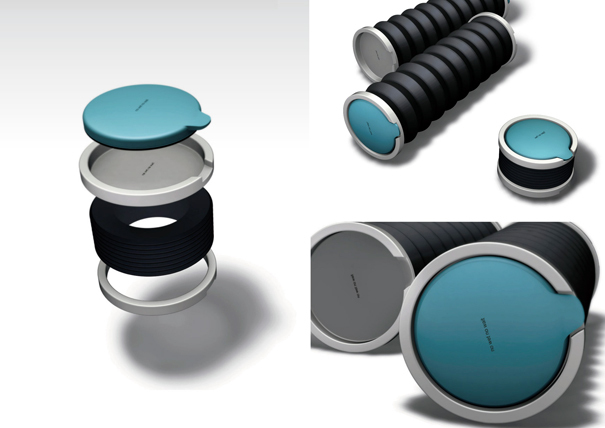 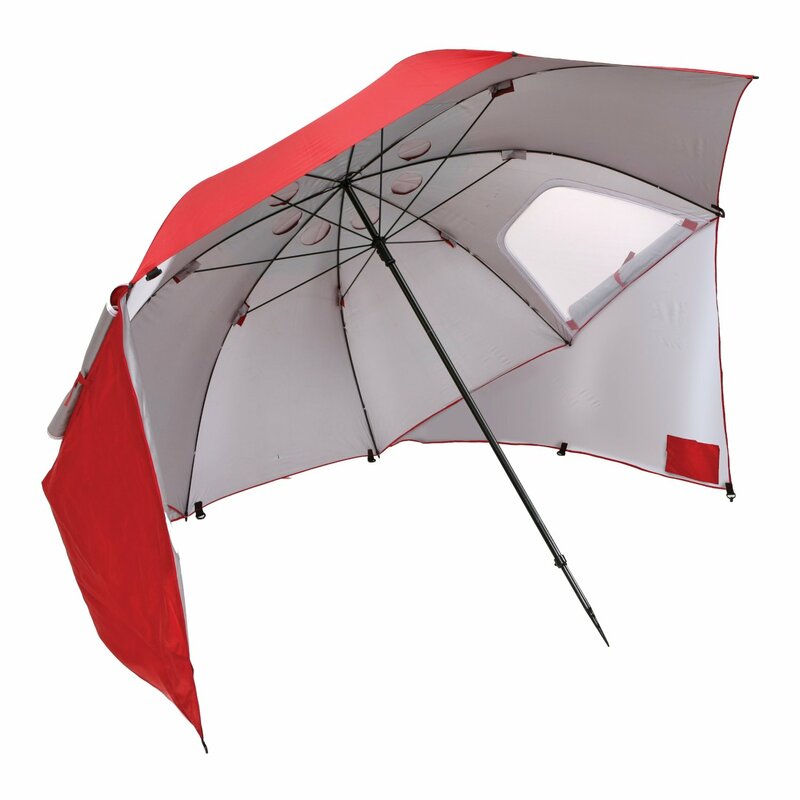 Popi Umbrella: This folding umbrella provides a simple solution for quick, dry, and easy storage. Light Drops: Desinged by Sang-Kyun Park, this may look like any other ordinary umbrella, but there is more than what meets the eye here. 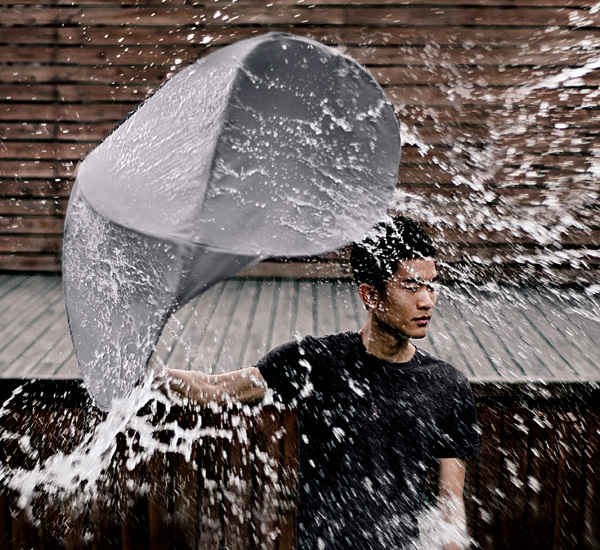 As water pours over the surface of the umbrella, the potential energy transforms into electrical energy powering embedded light. 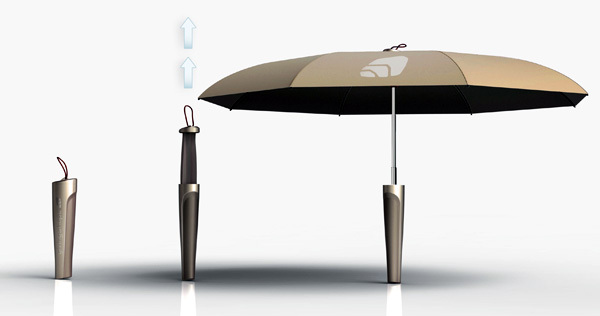 Sprout Umbrella by M Swinton: The canopy and all its hardware are in their handles. 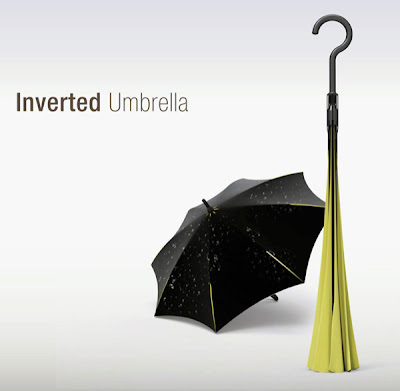 Inverted Umbrella: It functions like any other umbrella, but the lining opens outwards when the umbrella is folded; the soaked side is folded inward while the dry side is folded outward. 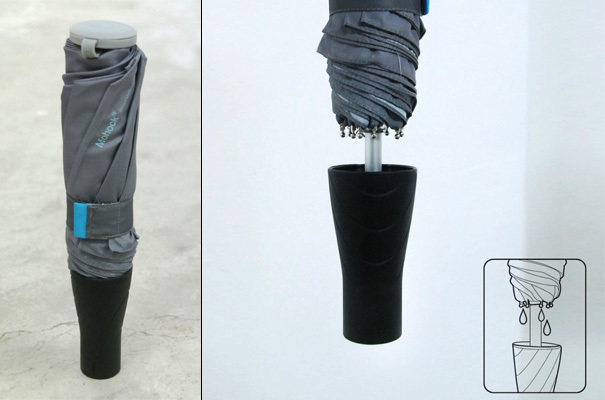 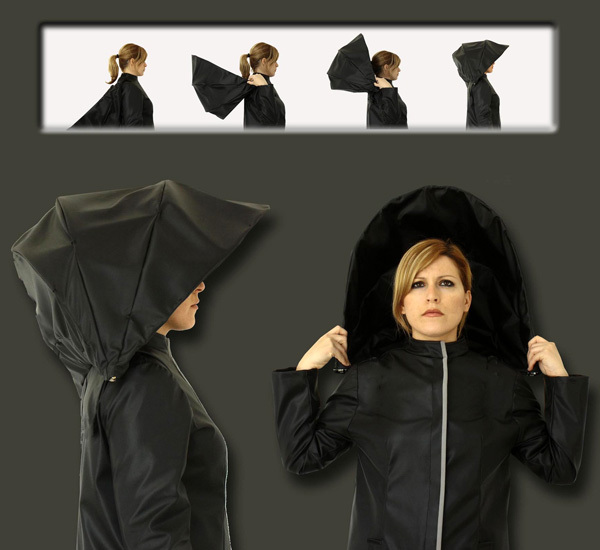 Umbrella by Huang Tai-Shun: It allows you to place your soaked umbrella inside it, and cover it. 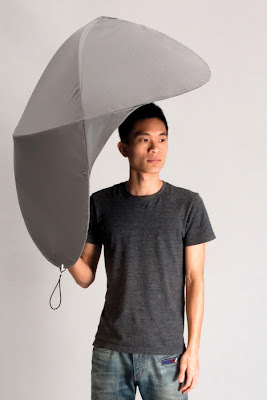 Umbrella by Liu Li-Hsiang: Its crafted from a single curved steel wire; it can be compressed and can be easily stored in a bag. 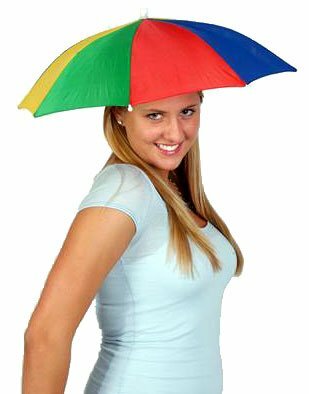 With this one you can be sure not to get soaked by a car splash. 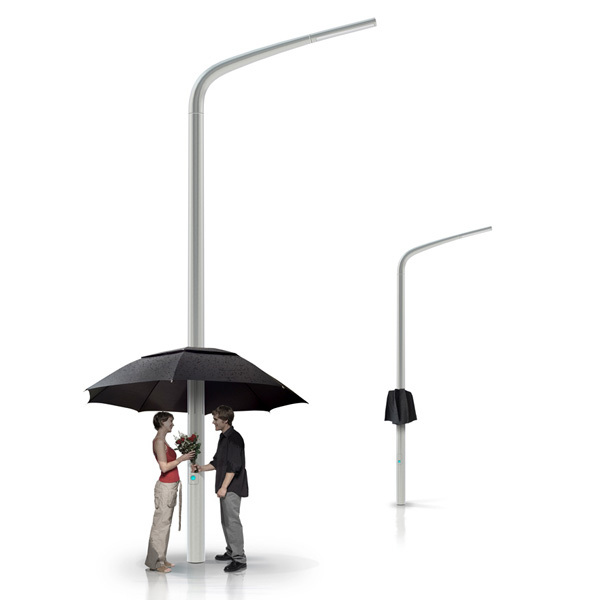 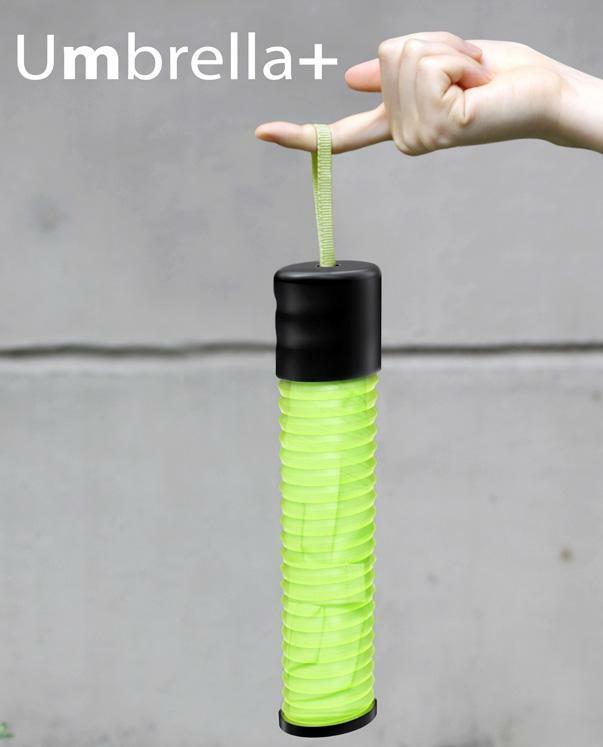 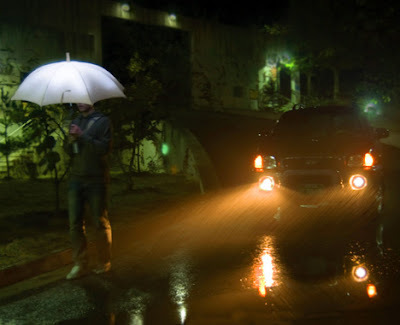 Lampbrella: A clever integration of a street lamp and an umbrella, the Lampbrella opens up when needed. Umbrella Coat Raincoat Concept: A clever combination of a raincoat, waterproof trousers and an umbrella by designer A Leivaditou. Umbrella +: A simple and effective cover design that works perfectly; when in use the cover retracts near the handles and glides back to top when the umbrella is soaked allowing it to be taken indoors. 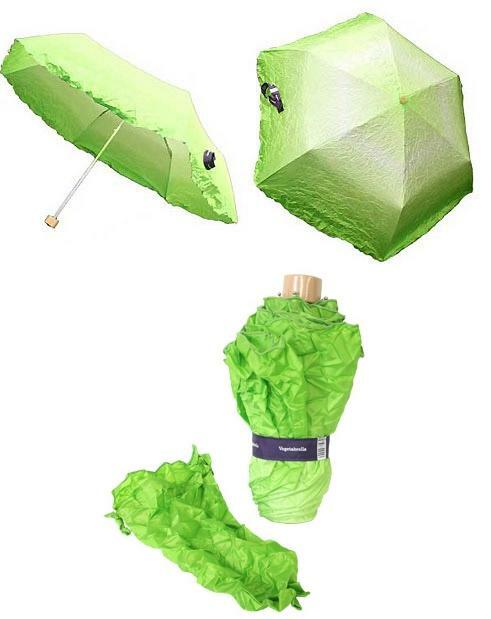 Vegetabrella: It's a compact umbrella that looks like romaine lettuce when closed. X-Ray Umbrellas: This cool umbrella concept from Anastacia Spada is composed of waterrepellent sheets of x-ray film. 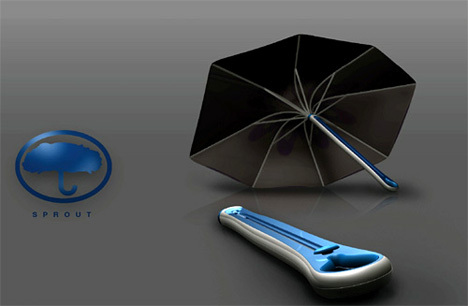 Don't miss to check out "Cool Umbrellas and Stylish Umbrella Designs - Part: 1| 2| 3| 4| 5| 6| 7." 15 Creative Ninja Inspired Products and Designs. 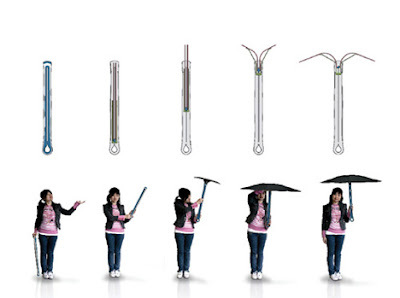 15 Cool T-Shirts and Creative T-Shirt Designs - Part 4. 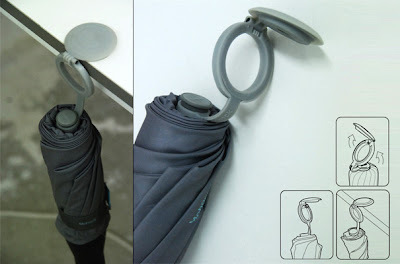 50 Creative and Cool Ways to Reuse Old T-Shirts - Part 2. 15 Creative Backpacks and Cool Backpack Designs - Part 3.